The federal custodian of a disused laboratory complex in central Ottawa plans to rezone the property to permit a handful of new towers, rising up to 24 storeys, in advance of selling the land to private developers. The 6.5-acre Booth Street campus on the edge of Little Italy is located just south of the Queensway, east of Rochester Street. 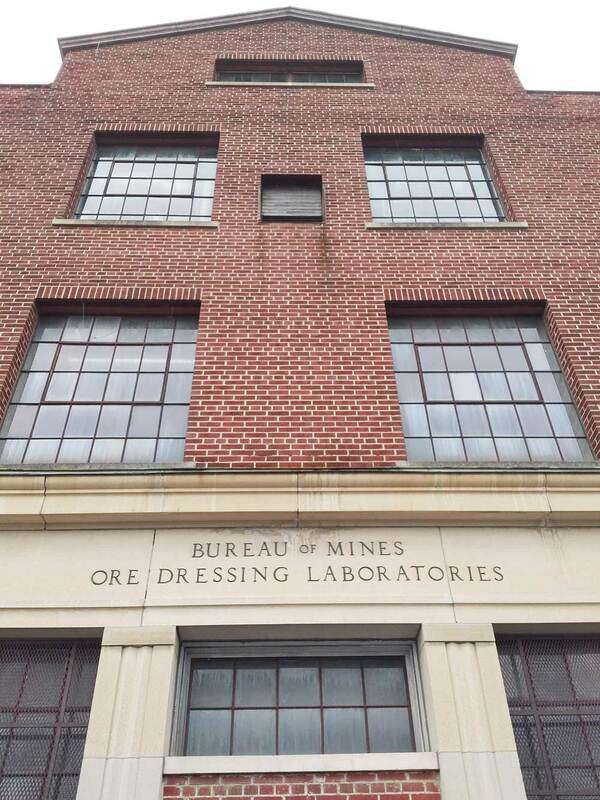 Once home to the Mines and Resources Branch of Natural Resources Canada, parts of the complex have been vacant for nearly two decades. A cluster of the existing heritage buildings – as well as the property’s landmark smokestack – are proposed to be preserved and restored. Meanwhile, a new public garden, square and park are slated to replace large portions of the asphalt parking lots that currently run through the property. The vision is to create a new mixed-use community that connects the Glebe Annex with Little Italy and is animated around the clock. Private developers are anticipated to ultimately purchase the property and construct the new buildings in what is quickly becoming one of Ottawa’s hottest central neighbourhoods. Homebuilder Claridge is constructing a 45-storey condo tower at the corner of Preston Street and Carling Avenue, and a new luxury rental tower is being built on Rochester Street. 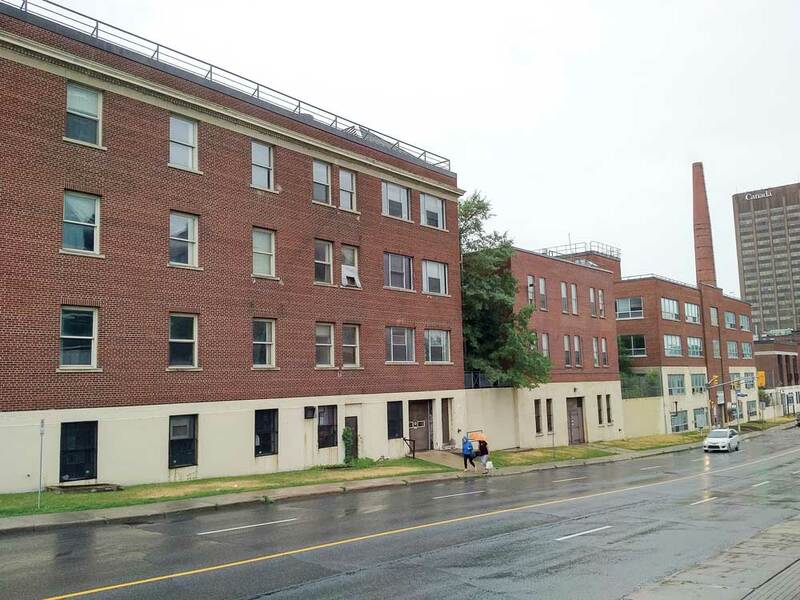 Additionally, the Booth Street complex is less than 500 metres from the Carling O-Train station on the Trillium Line, which the city is preparing to expand in the coming years. The Canada Lands Co. is a federal Crown corporation that’s responsible for selling surplus government properties to maximize both the community value of the land as well as the financial return to taxpayers. 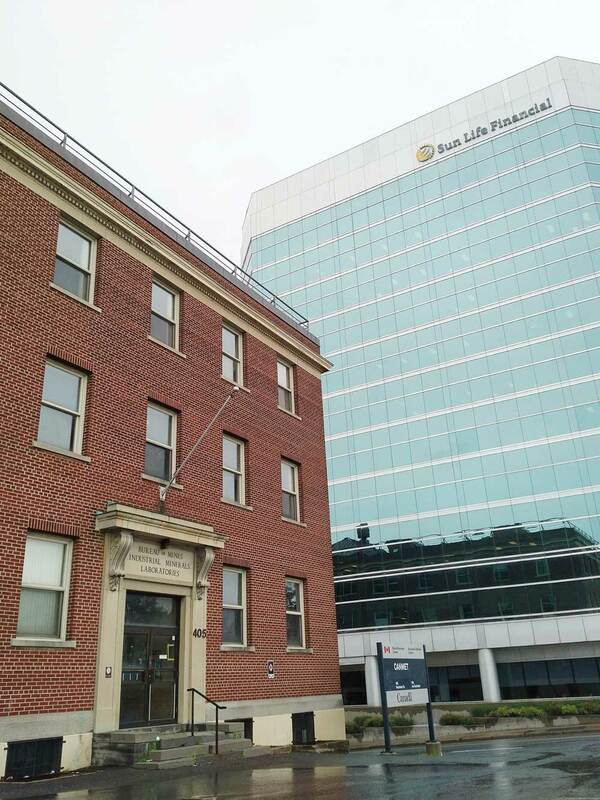 Locally, its recent projects include the former Rockcliffe Airbase and a 10.4-acre property at 800 Montreal Road, across from the Montfort Hospital. After several months of public consultations, CLC recently filed a rezoning request with the city to allow for the taller buildings, in addition to removing setback requirements. Jarvis says she’s hopeful that the rezoning will be approved by spring 2019. CLC will then commission an extensive environmental remediation of the property, which is polluted from years of industrial use. Jarvis says the cost of cleaning up the property has not yet been determined. One remediated, the property will be sold off in parcels to private developers, likely between 2020 and 2022, Jarvis says. How each of the new and restored buildings will be used – be it residential units, office space or retail shops – has not been defined at this stage. Jarvis says the number of heritage buildings and features being preserved as part of the Booth Street redevelopment makes the project unique for Ottawa. She adds that she hopes it will spur additional developments in the surrounding area. “(We want it to) be a catalyst and (make) a positive contribution to the redevelopment of the Glebe Annex and Preston East corridor,” she says.